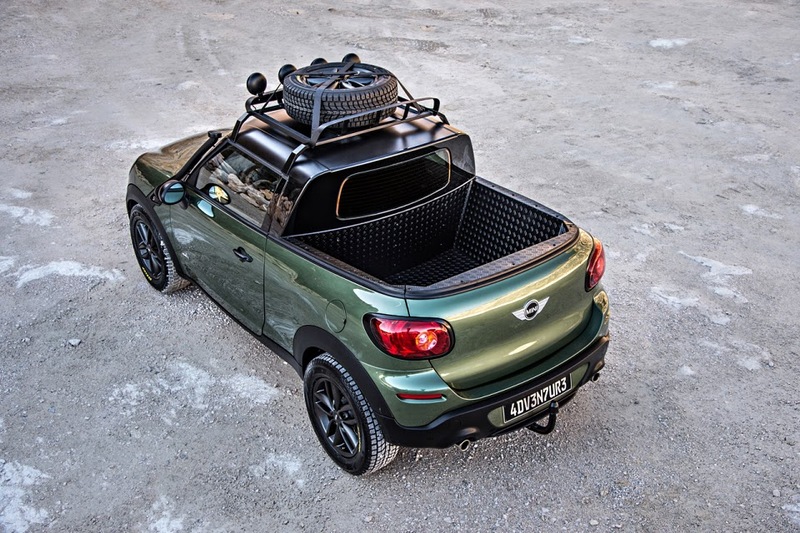 MINI formally introduced the Paceman Adventure concept. This concept is described as "a creative collaboration between students and their instructors at the BMW factory in Munich and Dingolfing." 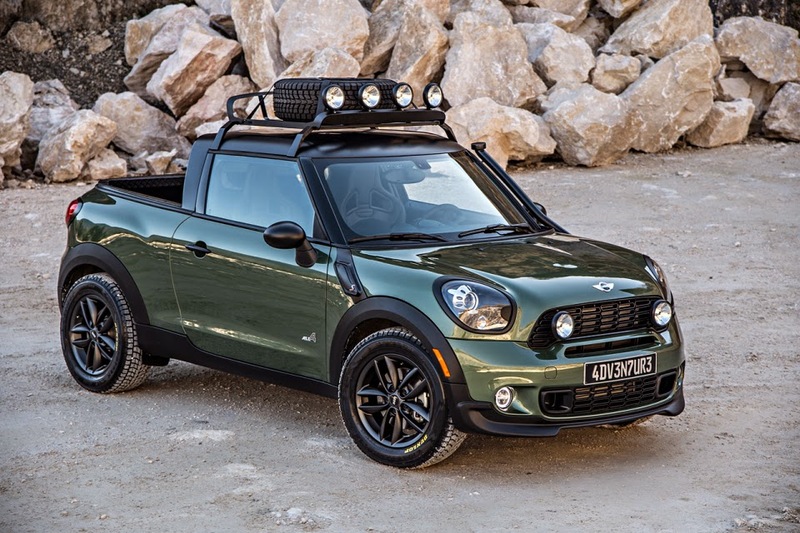 Paceman Adventure based on the Cooper S Paceman pre-facelift with the exterior coming in jungle green metallic colors, with a rack on the roof and pickup. 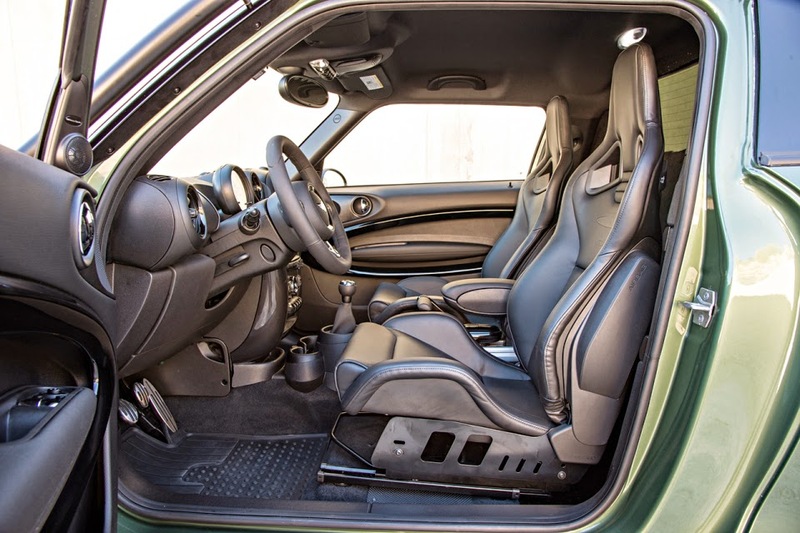 And according to WorldCarFans, MINI declined to give details, but the model has a chassis that has been modified to raise its ground clearance. This concept has also been equipped with off road tires and a snorkel that enables the car to cross the river with ease. Its power comes from a 1.6-liter four-cylinder engine that could produces 184 PS (135 kW) of power and torque to 260 Nm (191 lb-ft).